A lightweight, versatile and highly functional short-sleeve cover-up for year-round, go-anywhere use, the Women’s Nomi Short Sleeve Prism Fade is ideal for travel, yoga or studio wear. 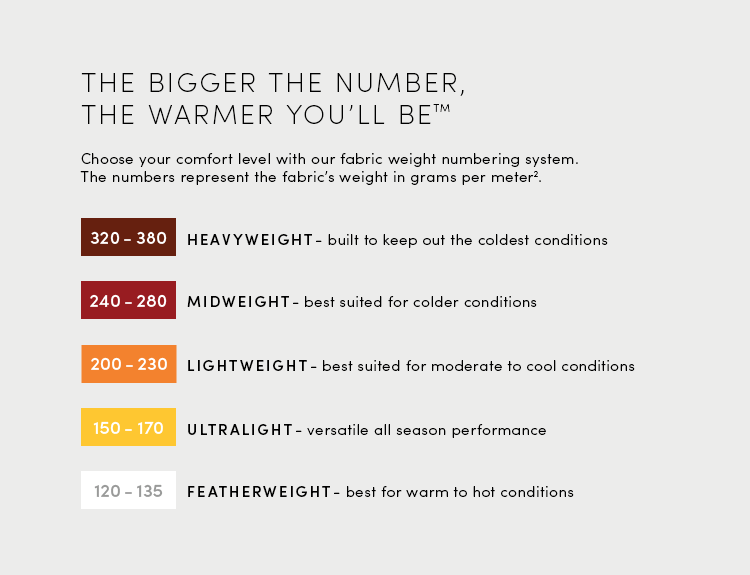 Made with our soft, stretchy and highly breathable 135gm Cool-Lite™ fabric that blends merino wool with natural Tencel®, the Nomi also features corespun fibers, which use a nylon core wrapped in merino wool to add durability while maintaining next-to-skin softness. The stylish open back aids in mobility, while the dolman sleeves and dropped armholes add an airy feel.